Gyptian’s biography on Facebook says, “Born Windel Beneto Edwards on October 25, 1983, Gyptian was raised in the rural King Weston district in the parish of St. Andrew by his Christian mother Pauline and his Rastafarian father, Basil. 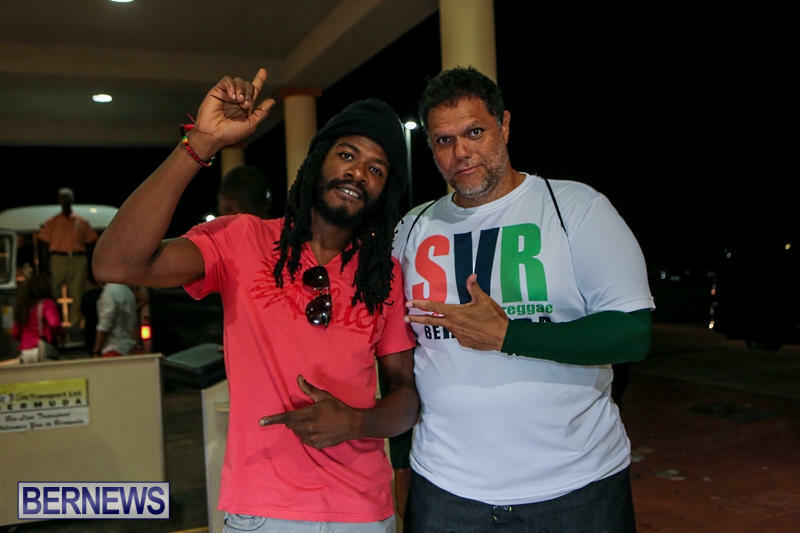 The July 31 event will see local sound system King Jyrus handle the DJ battle for the Reggae Team, while D’General, DJ Rusty G, and Giselle will team up to deliver the energy for Soca. The Soca Team will be led by international artists Shal Marshall and 5 Star Akil. The Soca Versus Reggae Cup Match After Party will take place at Tiger Bay in St. George’s on Friday, July 31st. For more information please see their website. So far just a lot of noise, haven’t really heard any reggae. It has been going on for 4 hours now, basically a guy shouting, heavy bass noises, enough now.